After the death of his mother and a move, Sam goes through a difficult time and experiences a powerful malaise that his father and sister are unable to relieve. His meeting with a Man with a Monkey Face, driving a ’77 Mustang, will change his destiny. Who is this strange character signing his tags with the pseudonym “Kid Noize”? 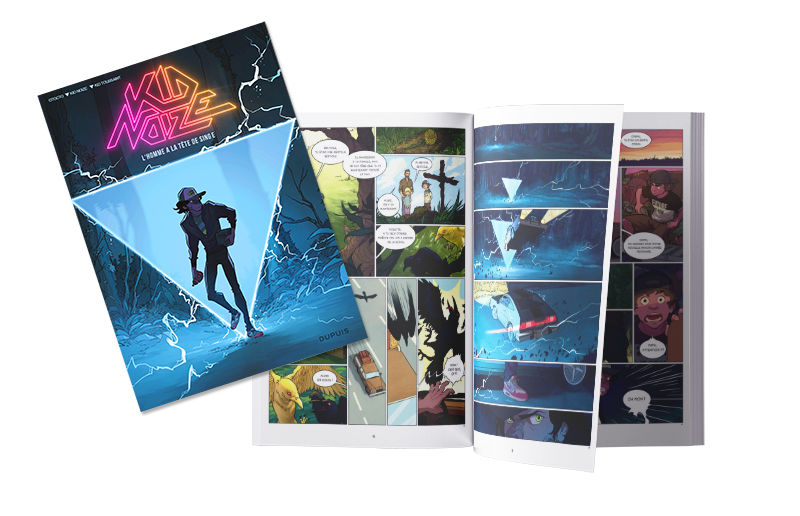 "Keep an eye on your dreams..."
… This is Kid Noize’s motto, both author and protagonist of a fantastic story between two dimensions. 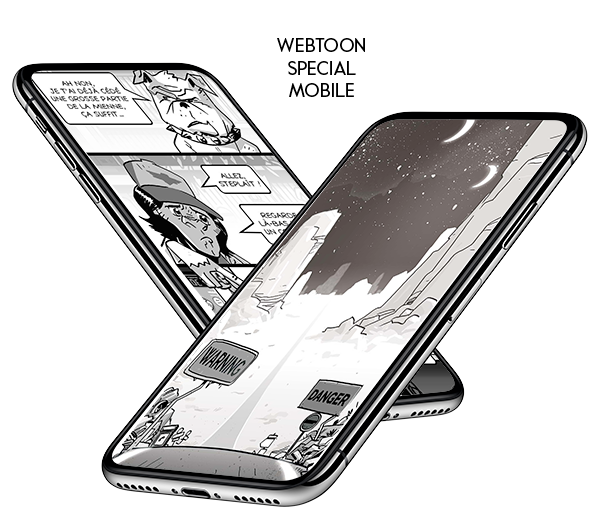 His singular universe invades the comics with a crazy first album, co-written with Kid Toussaint and drawn by Otocto. 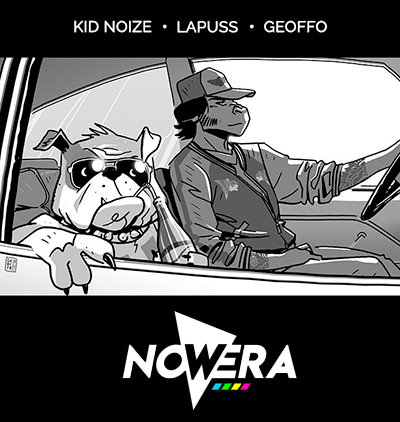 Nowera is a spin of serie of the original. The first season will feature 24 episodes.